Faith is running for State Senate to keep North Metro the place we all love by standing up for hardworking families, transportation solutions, and our clean environment. Faith’s dad loves to tell the story that when she was growing up, every night at the dinner table Faith would pray for God to end homelessness and make more waterfalls. For more than a decade, Faith has worked hard to create more affordable housing and protect our air, land, and water – including bills that were defeated in the State Senate just this year. Faith also believes in giving back to her community which is why she is on the board of The Butterfly Pavilion and on the advisory board of a Precious Child. Faith was elected to the legislature after seven years on the Westminster City Council, where she helped to make Westminster the first platinum solar city in the state. She also championed small business support and services for survivors of domestic violence. 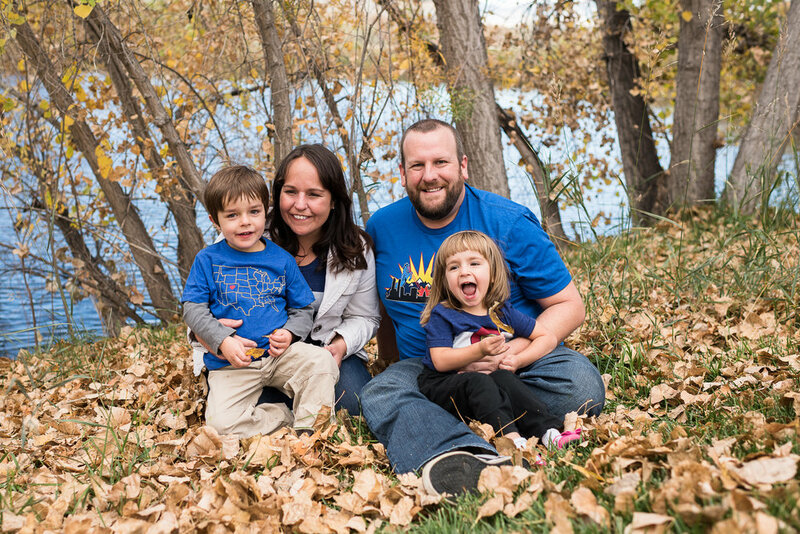 When Faith isn’t in the legislature and knocking on doors she is hiking, cooking, and spending time with her family, her kids Tobin and Sienna along with her husband Mark and their dogs and cat.